A computer program might help us reconstruct the roots of our languages (called protolanguages), according to a study by a group of researchers from California and Canada. Linguists have been going over different languages with a fine-tooth comb in an effort to piece together puzzles and be able to determine the protolanguages from which modern day languages have evolved, but it’s an arduous task that will take us ages. “It would take hundreds of lifetimes to pore over all those languages, cross-referencing all the different changes that happened across such an expanse of space – and of time,” UC Berkeley associate professor Dan Klein told the BBC. “This is where computers shine,” he added. The researchers tested the program by feeding it 142,000 words from 637 languages currently spoken around Asia and the Pacific. The program generated a protolanguage scientists believe was spoken in the region roughly 7,000 years ago. Since this was something the researchers knew beforehand, they were able to asses the program’s accuracy. 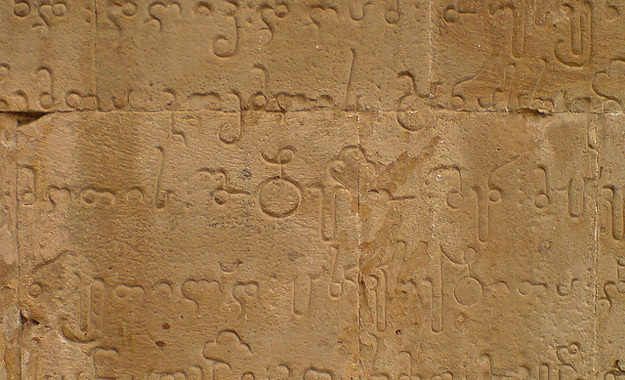 According to the researchers, over 85 percent of the words reconstructed by the computer program were only one character off from the words reconstructed by an expert in Austronesian languages (a language family spread throughout the islands of Southeast Asia and the Pacific). Researchers from The University of California, San Francisco have developed a way to use artificial intelligence to turn brain signals into spoken words. It could one day be used to help people who are unable to speak.